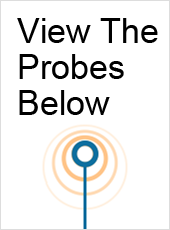 UsedUltrasound.com is your source for the lowest prices on endovaginal ultrasound transducers and probes, no matter which brand of ultrasound system you have. 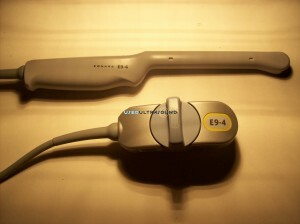 We have a complete inventory of OB/GYN ultrasound transducers for sale from GE, Philips, Siemens, HP and many others. Plus, we offer a 100% satisfaction guarantee so that you can buy quality used ultrasound equipment with confidence. 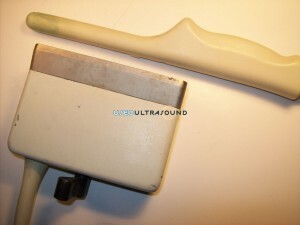 UsedUltrasound.com is an FDA-registered company that only deals in high quality used ultrasound equipment that has undergone a thorough inspection and testing process to ensure that it meets or exceeds the original manufacturer’s specifications. 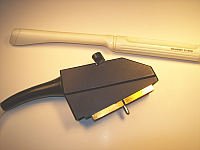 If you are looking for a specific endovaginal ultrasound probe, it could also be classified as an OB-GYN ultrasound probe on our website. 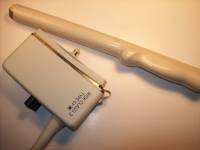 And if you don’t find the particular model you need, simply pick up the phone or send us an email and we’ll try to quickly locate the right endovaginal ultrasound transducer at the lowest cost. We have the expertise and connections in the medical equipment industry to locate virtually any piece of used endovaginal ultrasound equipment you need. We can also help you control your repair costs with an ultrasound repair contract. 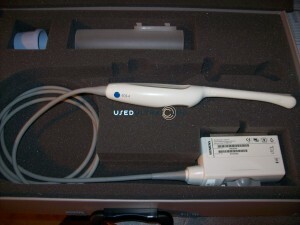 Contact us today if you need a used endovaginal ultrasound probe price quote or have any questions about our refurbished ultrasound equipment for sale. When you buy a used endovaginal transducer probe from UsedUltrasound.com, you get the security of our complete satisfaction guarantee at no additional cost. We can provide that security because we only sell the highest quality used ultrasound equipment available, and we only sell equipment that meets our strict quality standards. 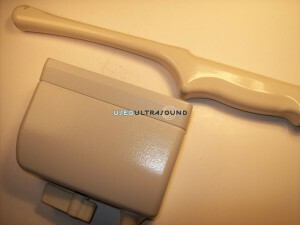 UsedUltrasound.com is an FDA-registered company that is based in the United States, so you can count on us for all your used ultrasound needs. Contact us today for current prices on any piece of refurbished endovaginal ultrasound equipment in our inventory.